Taking on highly complex defence work was a challenge for Rachel Harch, but the demanding projects proved the career boost she needed. A sink-or-swim situation can often teach you more than you’d otherwise be able to learn. This is particularly true for Rachel Harch, a senior aeronautical and systems engineer, and the youngest person to become a Fellow of Engineers Australia. Harch said the opportunity to work on the Helicopter Aircrew Training System as a contractor to Boeing Defence Australia was a career-defining program. Training the next generation of army and navy pilots, the team not only had to contend with technical challenges, but also the challenge of working on a project that was running behind schedule. While projects that run behind are nothing unusual, it was one of very few defence projects that managed to recover its schedule through sheer hard work and dedication. That is one of the reasons the project went on to win the Essington Lewis Award. “Even though it was hard work and long hours, it was a great opportunity to increase my skills very quickly. I probably had four years’ career development in two years’ time,” Harch said. Other projects Harch has worked on that have propelled her career include five years working for Airbus, which she said helped her develop technical skills by working on complex challenges on the MRH90 and the ARH Tiger helicopters (pictured at the start of the article). For example, at Airbus she was responsible for the design associated with new capabilities, including the development of a lashing scheme, and additional support and test equipment to enable aeronautical transport of the MRH90 within the C-17A Globemaster III. “This was a new capability that would enable the rapid overseas deployment of the MRH90,” Harch said. 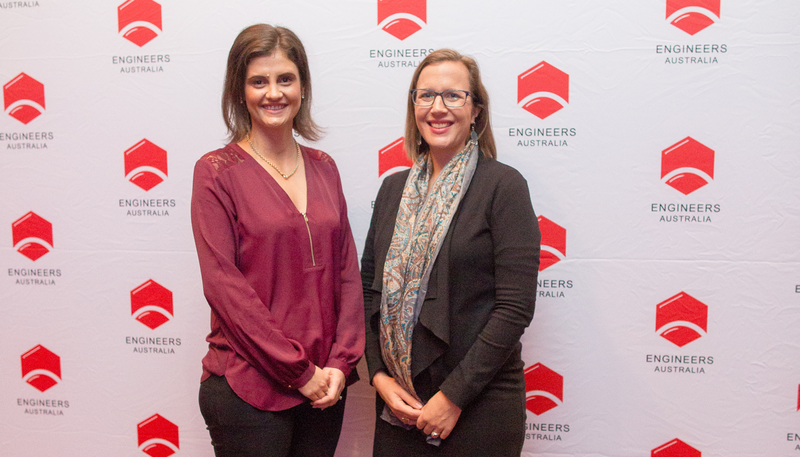 Rachel Harch (right) is the youngest person to become a Fellow of Engineers Australia. 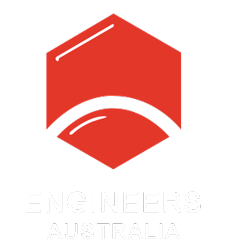 Harch said being a member of engineering groups such as Engineers Australia has helped with her developing soft skills such as leadership, delivery and interpersonal skills. She said it has also helped to create a valuable support network, whose members challenge and support each other when setbacks arise, but also celebrates successes, particularly when it comes to the achievements of women in the industry. Harch said industry is making a huge effort to transform the sector, and that being a great engineer does not discriminate along gender lines. “There are several companies that are leading the way and creating a bow wave for others to follow,” Harch said. This article was originally published as “Ready for take-off” in the February 2019 issue of create magazine. Is Australia innovating in the defence sector?